- How far from Aldiwan Center Garden City? 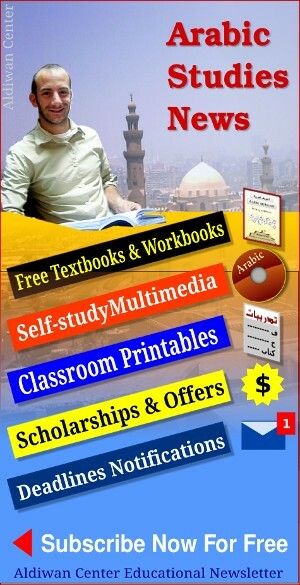 What is your main goal of studying Arabic? Which Summer Program Subject are you applying for (required)? I will pay the 100$ USD registration fee now online.